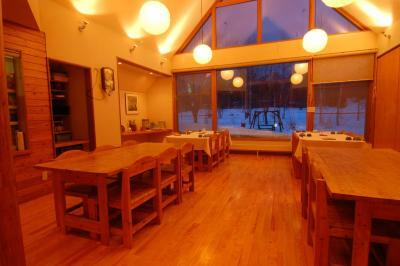 Lock in a great price for Kussharo Genya Youth Guesthouse – rated 8 by recent guests! Everything was great! The staff was incredibly friendly and the architecture of the hostel is absolutely intriguing. 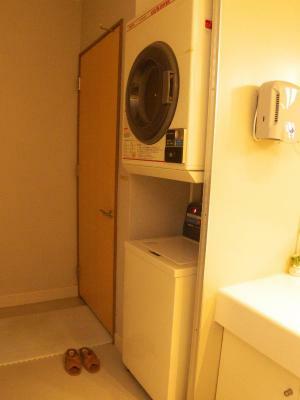 I enjoyed my stay very much, and plus, they have a mini-onsen for their bath - awesome. 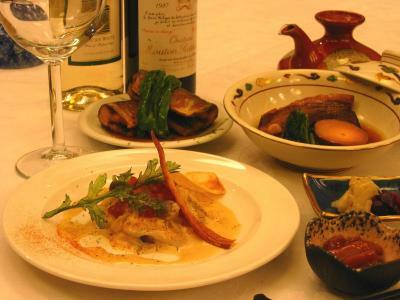 The accommodations were very warm and comfortable, and the food, that must have been one the highlights of my stay. The owner will take you to watch the sunrise up on the nearby mountain (can't remember the name), but try and see if you can see what the weather is like prior to going, I had quite a bit of clouds. As well, you have to be ready by 5:45 AM - just fyi. Very good overall. The guesthouse owner was so friendly and helpful. The food served was delicious and amazing. It is totally worth. Home cook dinner and breakfast was served. 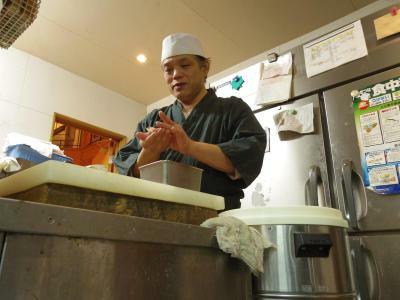 the chance to enjoy local japanese family art of cooking. Facilities like comic corner, dart machine, coffee at 100yen each. No toilet/bathroom in room. Only 1 male/female public toilet cubicle for total of 7 room. The dinner and breakfast were great and plenty of food for a good price given the lack of options in the surrounding area. My 3rd time staying in this Guesthouse! 2013, 2017, 2019. Always a memorable experience. 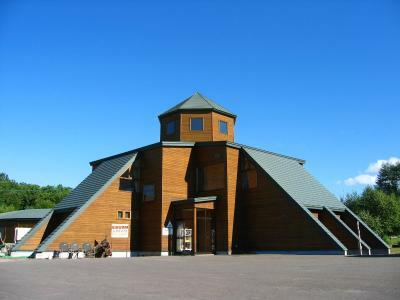 What a unique architecture right in the heart of the beautiful nature of Lake Kussharo area. My wife and I love the stay here. Very clean! Friendly service. And the owner is a chef! 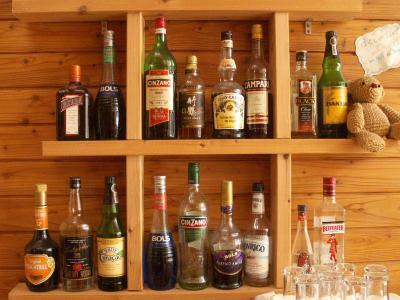 U will definitely wanna have your breakfast and dinner reserved in this youth guesthouse! In the nature and really beautiful scenery around! Difficult to reach by public transport but they arrange pick-up from the station. If you go by car and there is free parking available. Nice breakfast/meals prepared by the owners. Nice lounge to read, plan excursions and chat with other guests. Kussharo Genya Youth Guesthouse This rating is a reflection of how the property compares to the industry standard when it comes to price, facilities and services available. It's based on a self-evaluation by the property. Use this rating to help choose your stay! 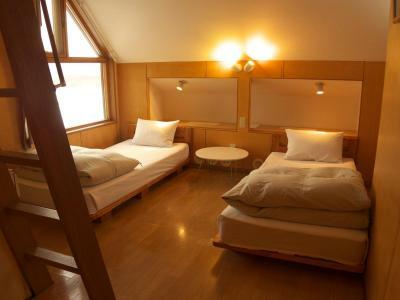 Overlooking Lake Kussharo, Kussharo Genya Youth Guest house is a 20-minute drive from Mashu Station, and a free 2-way shuttle is provided with an advance reservation. 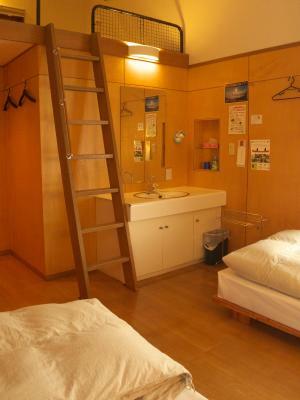 Designed by the Hokkaido-born Takeshi Araki, it offers a natural hot spring bath, internet PCs and free Wi-Fi access in all areas. 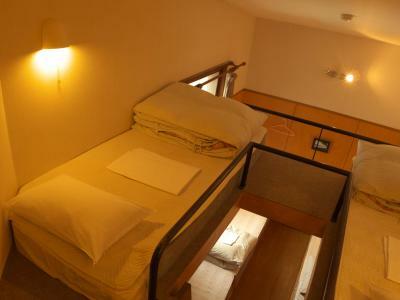 Both private rooms and a bunk in dormitory rooms are available. 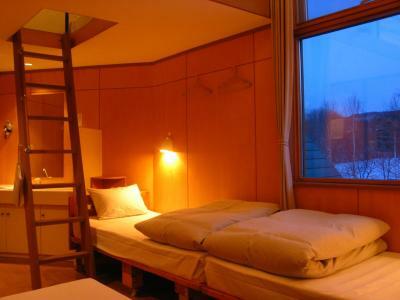 The rooms feature heating facilities and wooden furnishing with warm colors. Bathroom facilities are shared. 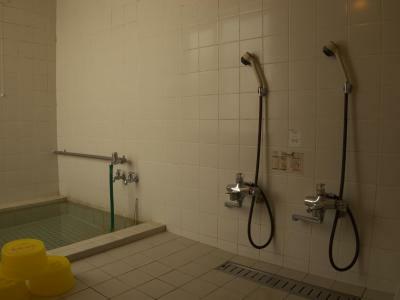 The guest house has 2 public hot spring baths, one for male guests and the other for female guests. 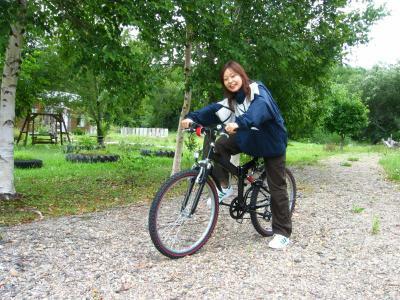 Bicycle rentals (from April to October) are available for guests who wish to explore the area. 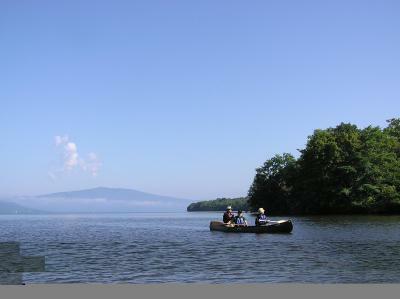 The staff can provide information about local sightseeing spots and outdoor activities like canoeing and trekking. 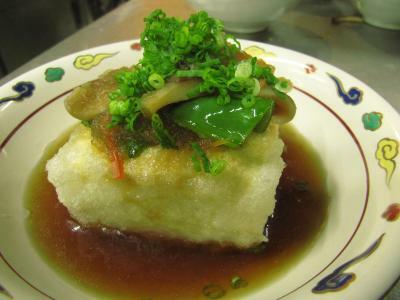 Kussharo Genya serves a selection of Japanese dishes, prepared by the owner who used to be a chef. 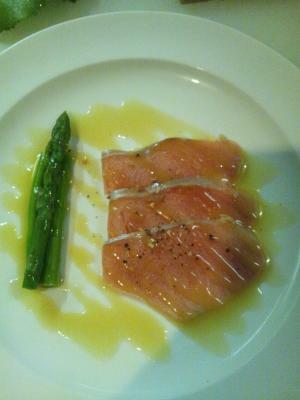 Breakfast and dinner can be enjoyed at the dining room, and a 1-day advanced reservation is required. 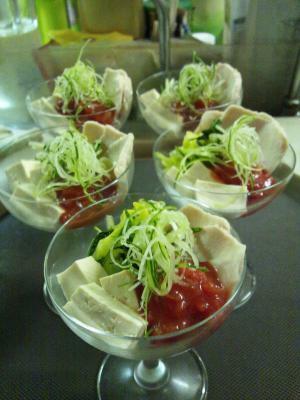 Guests can also prepare their own meals using a microwave. 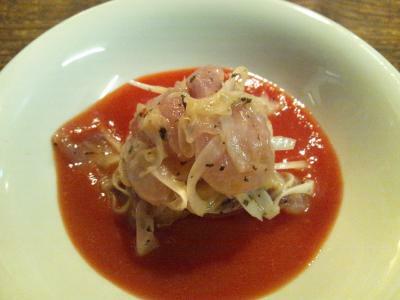 There are no restaurants or supermarkets around the property. 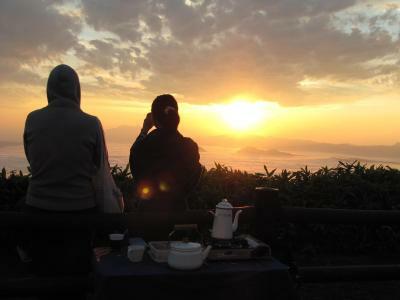 Genya Youth Guest house Kussharo is within a 25-minute drive of Biruwa Station and Lake Kussharo. 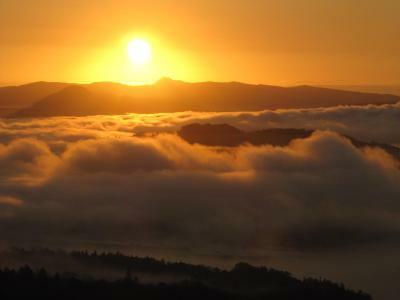 It is within a 40-minute drive of Mount Io (Atosa Nupuri) and the Lake Mashu Observatory. When would you like to stay at Kussharo Genya Youth Guesthouse? Price includes 1 bed in a room with multiple beds with multiple guests. 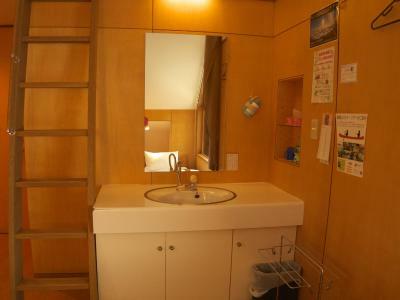 Rooms feature heating facilities and wooden furnishing with warm colors. Bathroom facilities are shared. House Rules Kussharo Genya Youth Guesthouse takes special requests – add in the next step! 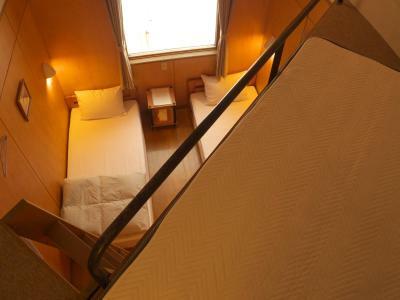 One child under 6 years is charged JPY 1000 per person per night when using existing beds. 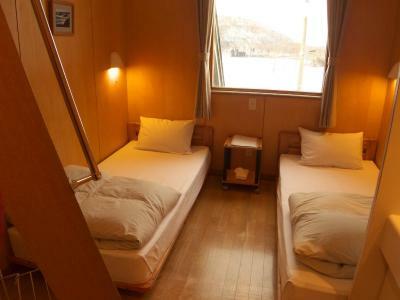 One child under 6 years is charged JPY 4200 per person per night in an extra bed. Kussharo Genya Youth Guesthouse accepts these cards and reserves the right to temporarily hold an amount prior to arrival. To use the hotel's free shuttle from Mashu Station, please make a reservation at least 1 day in advance. Please inform the hotel of your estimated time of arrival at the station. Please be informed that dining options are limited in the area and there are no convenience stores. 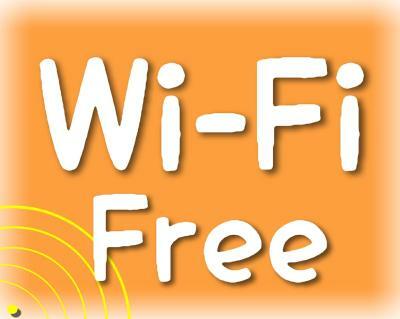 Guests without a meal plan are advised to have their meals before traveling to the area, or bring their own food. The latest time for check-in is 21:00. Bicycle rental is available from April to October only. Please inform your means of transportation to the property. The breakfast is kind of simple, not a Japanese washi breakfast. Utilities are pretty old and not clean. The booking system in booking.com showed we are checking in as 3 person in a private room despite me specifying only 2 person. Might be a bug in booking.com , else no big issue, the stay is excellent! Recommended to drive here, though the owner can help do a train station pick up. The place do offer some in-house tours. You may have to get used to the shared bathroom, it's very clean. Extremely cold in the common areas. Absolutely freezing in the shared toilet and bathroom. Room heater smells bad (like car exhaust). Room is small and soundproof is bad. When the chief was preparing meals in the kitchen, the living room will be very smoky. Our cloth become very smelly. Ventilation system need to be improved. Rooms and bathroom are not clean enough. There are only 3 water taps were functioning in ladies bathroom, luckily when I was there (6 of us), the guest house wasn't full. Good food and value for money. -No towels are provided. -Aged facilities. -The were ladybird beetles flying in the room. 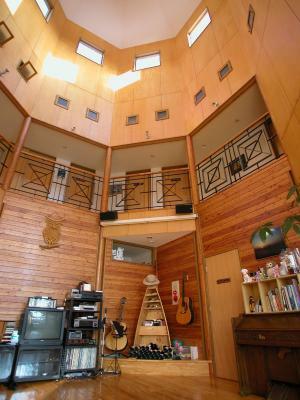 -Steep stairs for upper level beds. -If you arrive late, make sure you have something to eat, no options in the area. -Poor English, but not a big issue. The staff was not very welcoming and as a whole we did not feel very welcomed in this hostel. The staff was busy. The bah room was too small. no any shop near, so it was better to rent car or bicycle. The breakfast was so good. the quiet place with green field outside. The reading corner was comfortable. Staff do not speak English. No place to have your own breakfast. Excellent dinners and breakfasts, not to be missed.